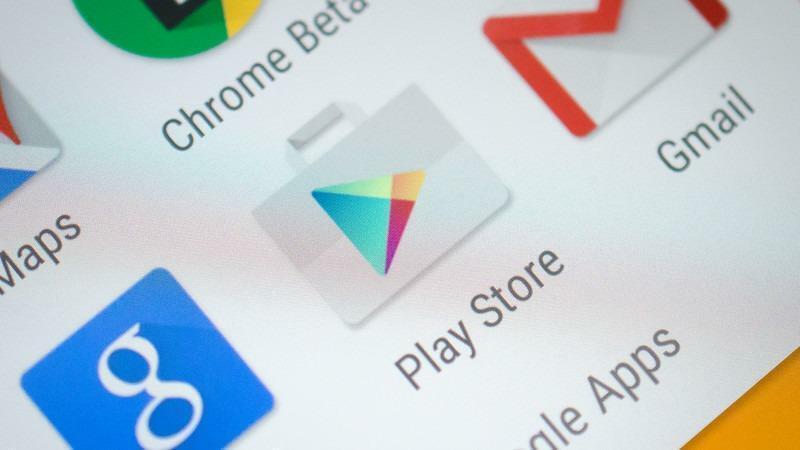 Google hás rolled out yet another play store update in the same week for the second time, and as always this one is a minor update carrying the version number as v12.0.20 which isn’t a huge bump from the previously released v12.0.19. So, for users who are still unable to see the new user interface which is now much more cleaner than ever, should download this update and check again. And the download link for the same can also be found below. Moreover, the new UI is neat, and also you can now also see the slides of the games without even tapping on them and going in to see the full screens of the game, which is a great addition. Apart from that, the usual bug fixes and performance enhancements are here, and most of the changes made in this versions are minor refinements of features and layout found in the earlier versions. If you face an error after download and while installing the APK file, then make sure you have first enabled the Unknown Sources options which are found within the Settings >Security and scroll down a bit and toggle it before installing the APK file. Also, disable it after you have installed the APK as that’s a security function to prevent installation of apps from non-trustable sources, but do not worry the apk given below if from APK mirror which is where people who upload apps to the play store also upload it on that website, so it is safe to download anything from there.